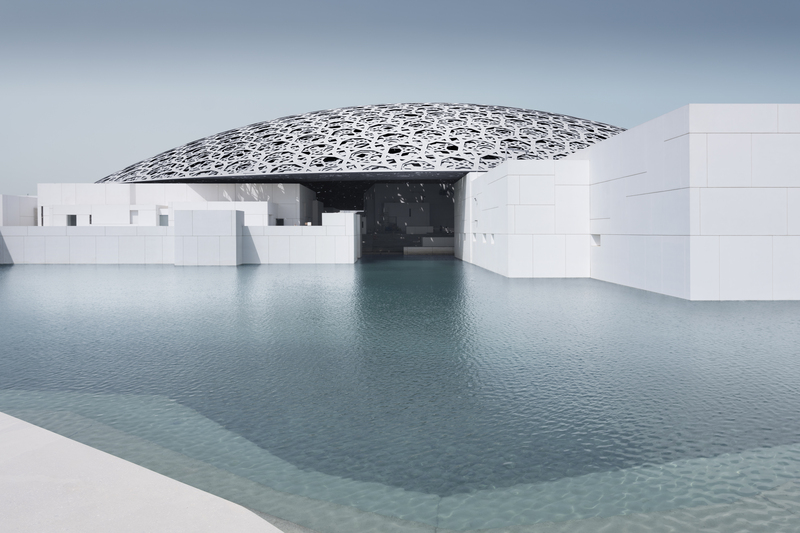 Five years behind schedule, the Louvre Abu Dhabi will open its doors to the public on November 11. 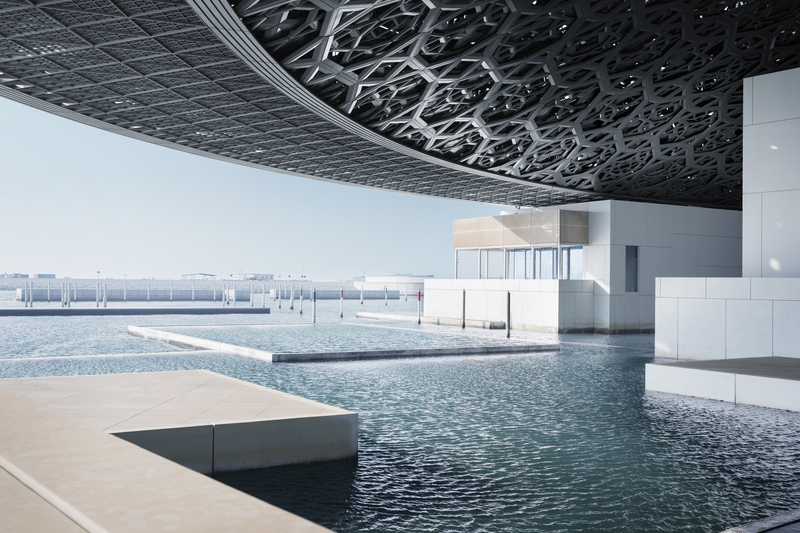 Despite lengthy delays and multiple postponements due to construction issues, the Louvre Abu Dhabi is finally ready to open its doors to visitors in November. Forget about the glass pyramid and 14th century palace though -- despite it's French ties, the museum will boast its own distinct grandiose facade, typical of what one might expect to find in the United Arab Emirates. Visitors will be greeted by a futuristic 180-metre dome comprised of almost 8,000 metal stars that will create a moving 'rain of light' when the desert sun shines through. The museum, which has been dubbed the first of its kind in the Arab world, will display collections that "span the entirety of human existence", according to a statement. 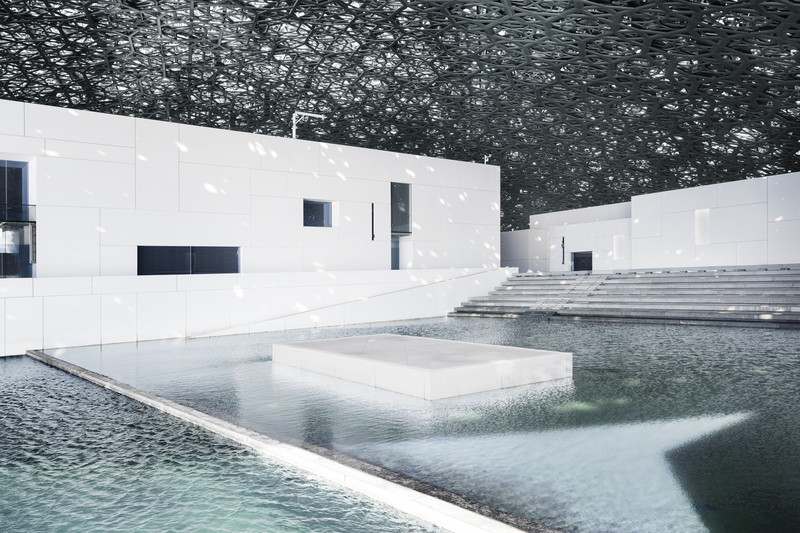 "Louvre Abu Dhabi will inspire a new generation of cultural leaders and creative thinkers to contribute to our rapidly changing and tolerant nation," Mohamed Khalifa Al Mubarak, chairman of the city's Tourism and Culture Authority, said. Located on the Emirate's Saadiyat Island, the museum is expected to be joined by a branch of New York's Guggenheim (aptly named Guggenheim Abu Dhabi), creating what is hoped will be a "nucleus for global culture". 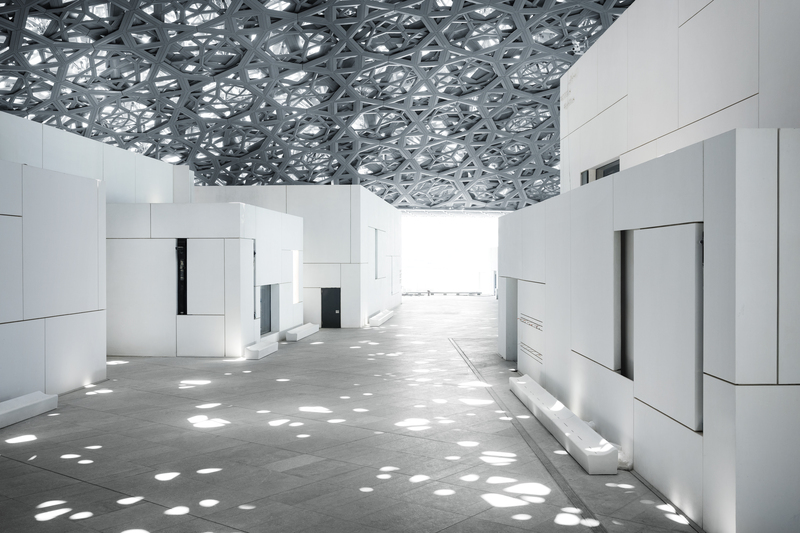 Designed by French architect Jean Nouvel, the Louvre's Middle Eastern branch is expected to be a "revelatory meeting place of a number of planetary cultures beyond the seas and centuries". "After 11 years of studies and construction, guests will be able to enter this place of light," Nouvel said. "It is an architecture that is protective of its treasures, it is a homage to the Arab city, to its poetry in geometry and light, and, under the large cupola, it is an evocation of the temporalities which inexorably punctuate the hours, days, and the passing of our lives." As the product of an intergovernmental agreement between the United Arab Emirates and France, the museum will be allowed to operate under the 'Louvre' brand for 30 years and six months.